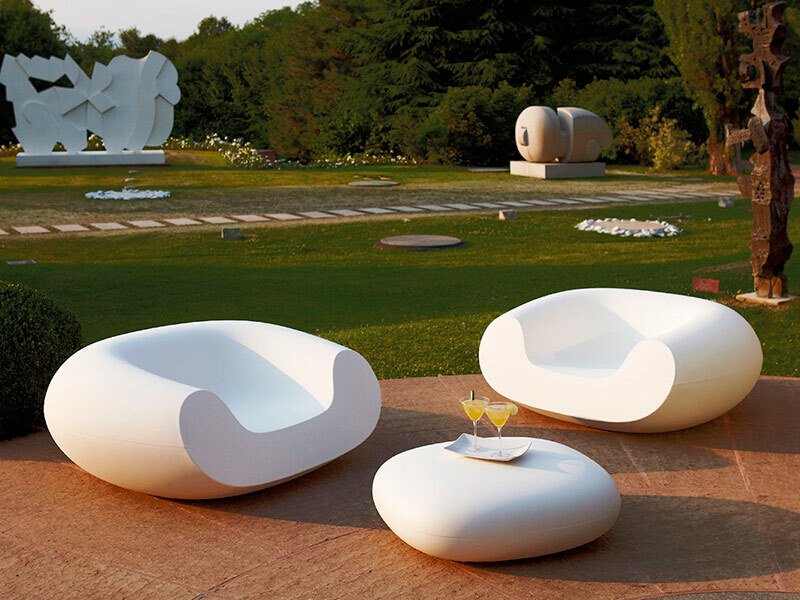 Chubby is a family of product designed by the famous Dutch designer Marcel Wanders. Thanks to typical SLIDE production, Wanders makes the exclusive Crochet Chair (produced in a limited edition) available to the general public. 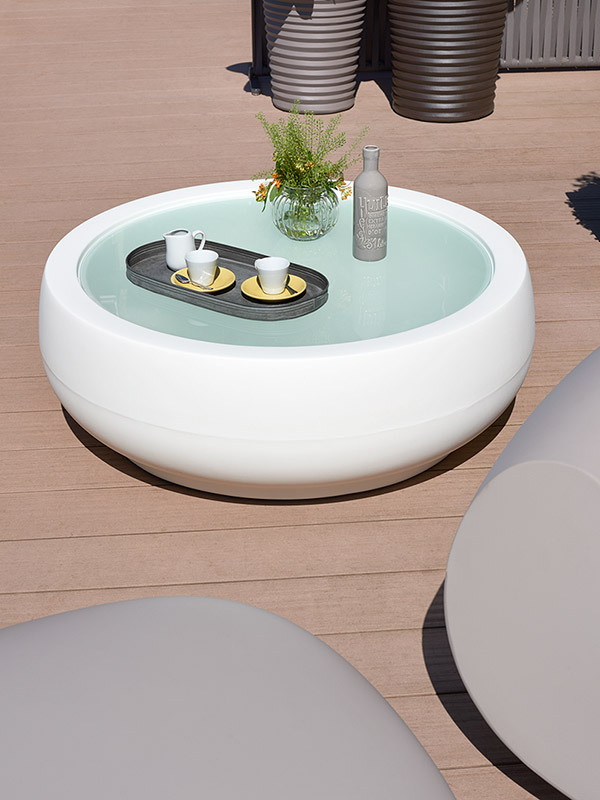 Its sinuous and round design, and its huge dimensions, Chubby is suitable for indoors and outdoors, and it is unforgivable.